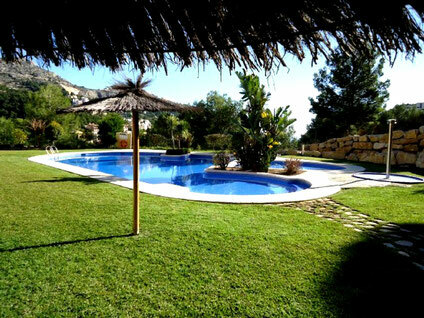 Altea hills, overlooking the sea and the well lighted hills, Jardines up till 4 persons - Rent,a,House,Spain, holiday, bookings, Altea,La Vella,, Albir, Calp(e), Moraira, Javea, Benidorm, Alfaz del Pi, La Nucia, Alicante, Valencia. Overlooking the sea and the well lighted hills. REF: 114. This new 4 person penthouse apartment has a beautiful sea and mountain view. There is a big terrace for the living and bedroom and a sunroof with lights and sunbeds where you have all the privacy you want in day and in the night time you have a beautiful view to the sky with stars. 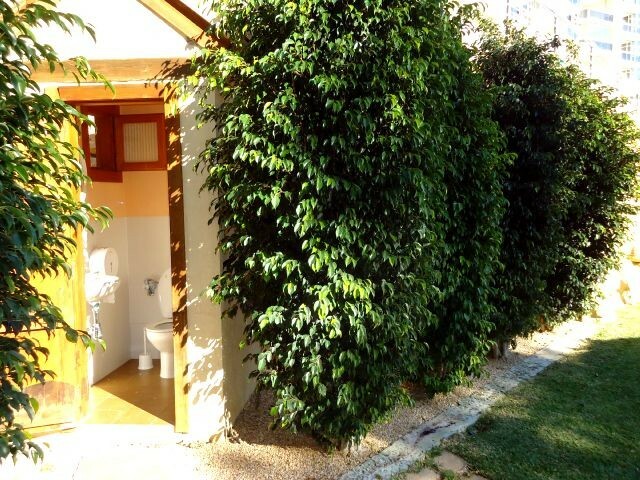 It has a living, masterbedroom with bathroom en-suite with bath and 1 bedroom with 2 single beds with a seperate bathroom with shower. There is a complete kitchen with dishwasser, oven, microwave, washing machine etc. 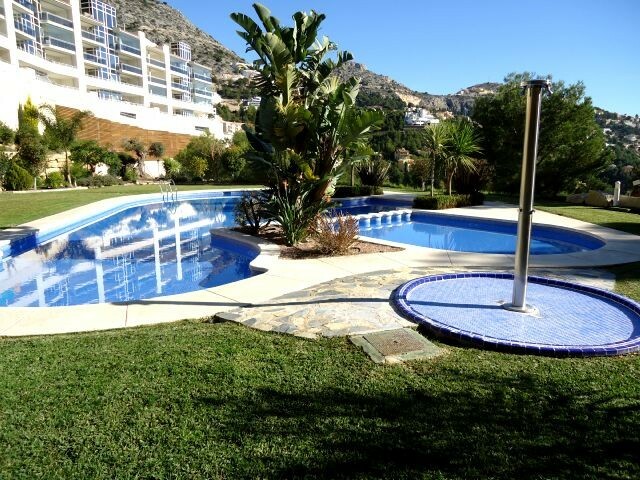 It is located close to Altea and Calpe (Calp) in an Urbanisatie with security and a concierge. 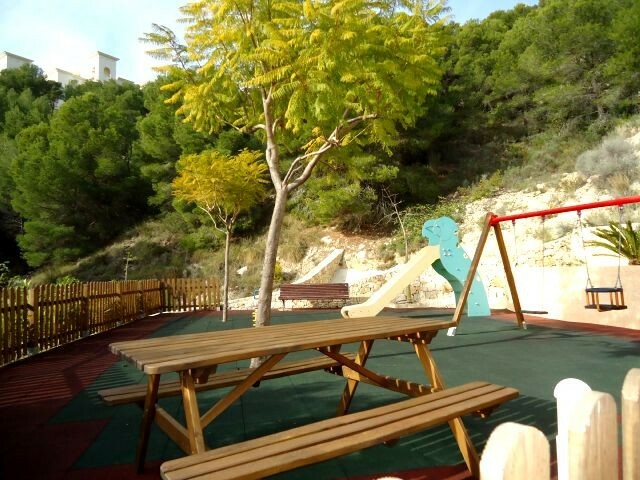 It's in one of the most prestigious surroundings from the Costa Blanca. June and September 650 per week included 125 KWh electricity. Cleaning 90 linnen 12.50 per person and refundable deposit 250. Altea is without doubt one of the most charming towns to be found on Spain's 'White Coast', located in the region of Alicante on the Costa Blanca. The town is just 11 kilometres north of Benidorm, yet the two resorts are worlds apart. Altea is similar to other Costa Blanca towns in that it has a new and an old neighbourhood. The old section is perched on top of a hill from where you will find really spectacular views.